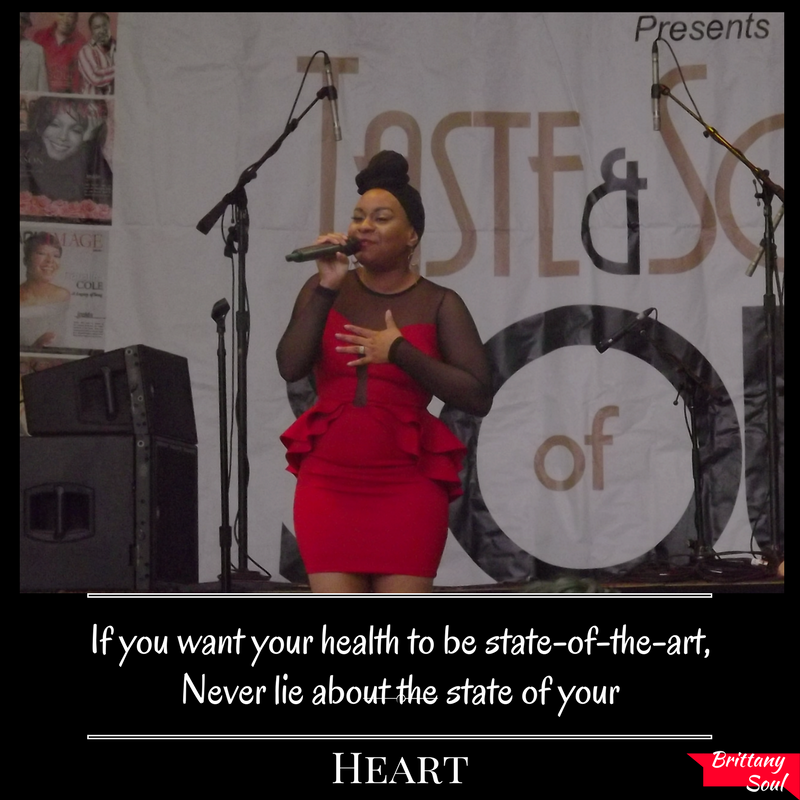 Brittany Soul is a jewel, Spoken-word, Singer/Song-writer based in Las Vegas, NV USA. 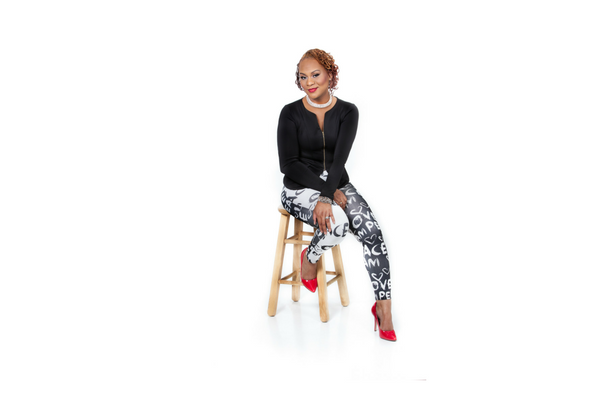 She gives back in more ways than one; donating her time to causes, such as, Human-Trafficking Awareness, Domestic Violence Awareness, Mentorship programs, etc. 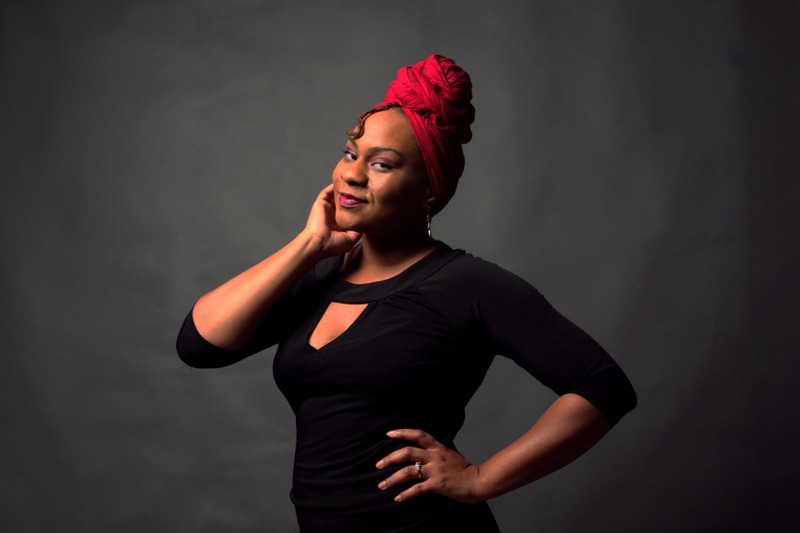 Beyond her diverse and quietly kept contributions of time & resources, Brittany has been working to release more of her incredible music/poetry. Your contributions will Help make her upcoming project, called, "Clearer Waters:" a success! Any dollar amount counts. This project has tides of healing, inspiration, struggle, love and some flows solely to bob your head to. There is always a surprise with her! Your support means the absolute world! There aren't a million artists that can create music for the intention of hope & healing mixed with amazing style & quality. 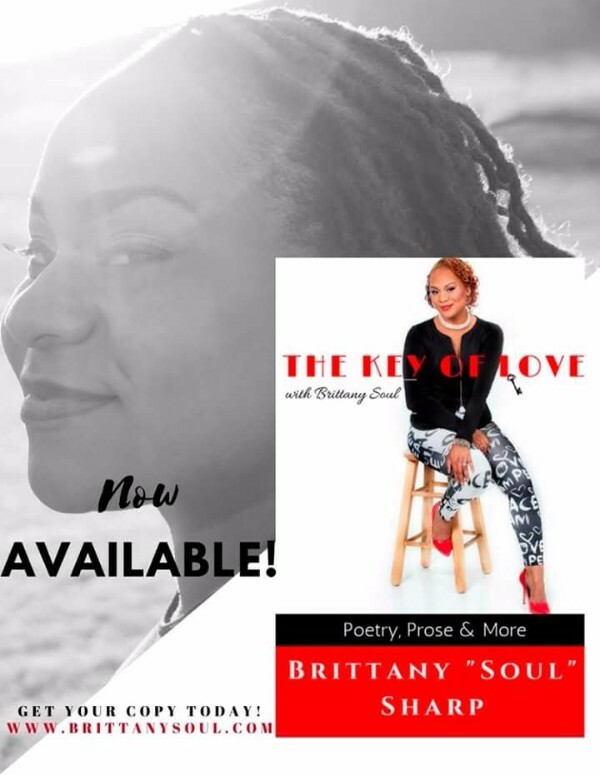 Brittany Soul released Version 2 of The Key of Love with Brittany Soul. She's up to 6 songs for the EP, Thank you for your Love & Support! You rock, Queen! Sending Love & Light! Brittany would like to extend a small token of her gratitude to you. Thanks for your support! We already have 3 songs for the project, complete! Thank you Queen! Continue gracing this universe with your many gifts!